Hill Laboratories have been contracted by the Ministry of Primary Industries to investigate the challenges around collecting a representative honey sample for testing. The goal is to help MPI to develop clearly defined sampling protocols for this rapidly growing industry. The first phase is an Industry Survey, to learn how people are currently collecting samples, and to hear their concerns and experiences, which will enable us to understand what factors are likely to influence the ‘representativeness’ of a sample and the practicalities of testing. This will then be used to develop a sampling and testing plan to quantify these factors. The second phase will involve collecting samples and testing them for a comprehensive range of tests, including the tests for the MPI mānuka honey definition, tutin, and the ‘three-in-one test’. Once the nature and extent of sample variation is understood, sampling protocols will be developed to ensure sub-samples collected for analysis are truly representative of the batch or drum. These guidelines will not be disruptive to current practise and no major changes will be required. MPI is working closely with Hill Laboratories in all phases of the project. 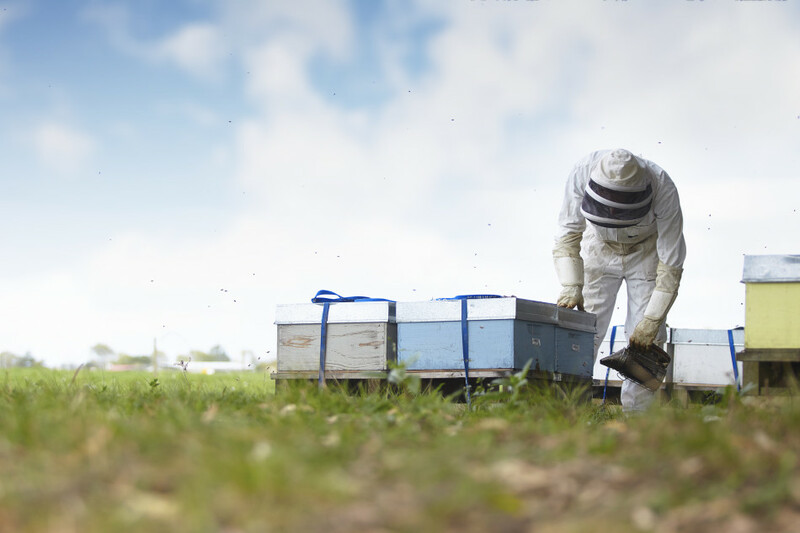 We are excited to have the opportunity to enhance the value of the analytical testing for the New Zealand honey industry.